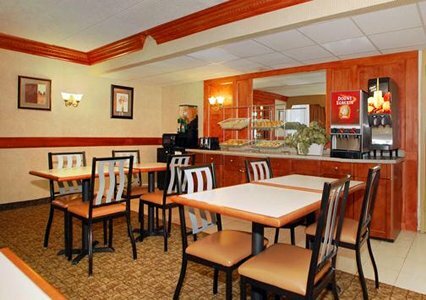 Hotels near Carousel Mall, Quality Inn, Liverpool NY hotel. Conveniently located with easy access to major highways, like Interstate 81 and Interstate 90, the elegant Quality Inn� hotel is near many points of interest, including the Carrier Dome sports stadium Syracuse University, Le Moyne College, the Oncenter Complex convention center and downtown Syracuse. 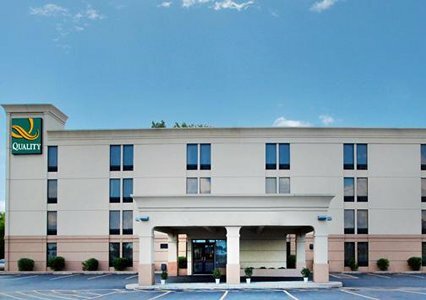 The magnificent Carousel Center, one of the largest super-regional malls in central New York, is less than two miles from this Liverpool, NY hotel. The Empire Expo Center and Syracuse Hancock International Airport are just minutes away. 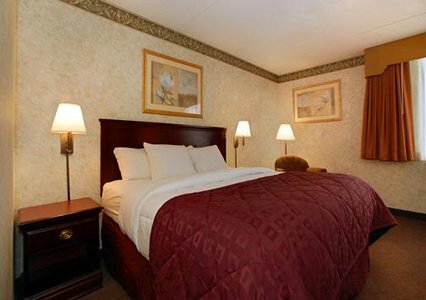 Additional nearby attractions include Onondaga Lake and the Great Northern Mall. Several restaurants are within walking distance. 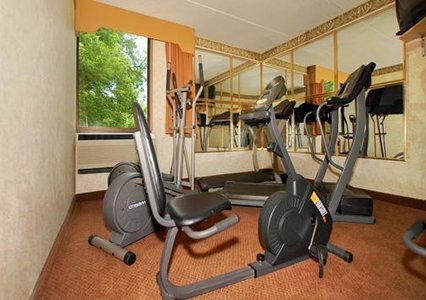 Be sure to take advantage of the hotel's exercise room. 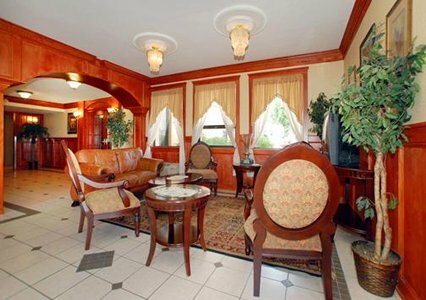 This Liverpool, NY hotel makes a lasting business impression with the personal touch a fax or e-mail can't provide. 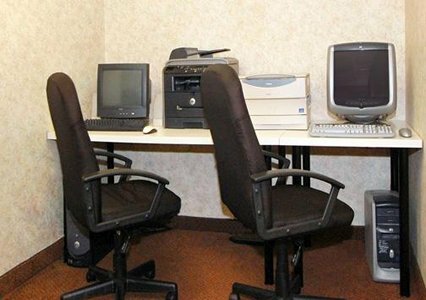 Business travelers will appreciate copy and fax machine access. Explore the Internet in the business center. The meeting space accommodates up to 40 people. 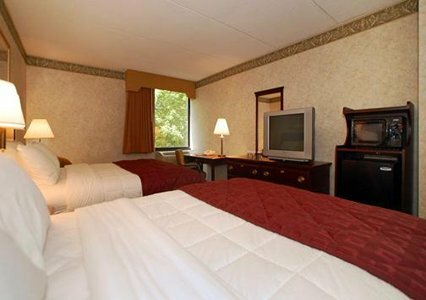 All spacious guest rooms are beautifully furnished and equipped with coffee makers. 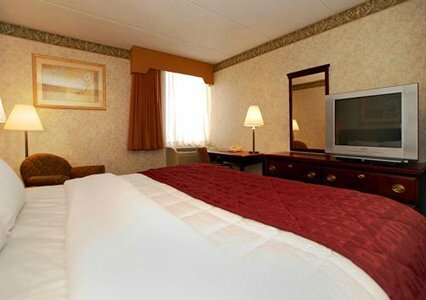 Some rooms also contain irons, ironing boards, microwaves and refrigerators. 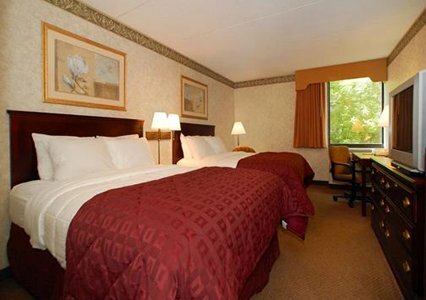 Whether traveling for business or pleasure, the Quality Inn hotel is a great place to rest and relax. 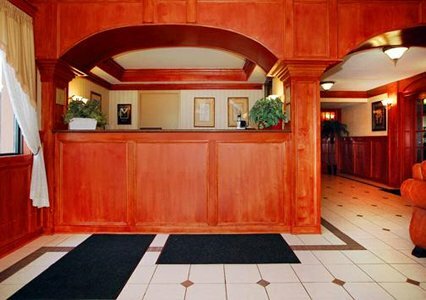 From check-in to checkout, you will be treated like family by our friendly staff and management. 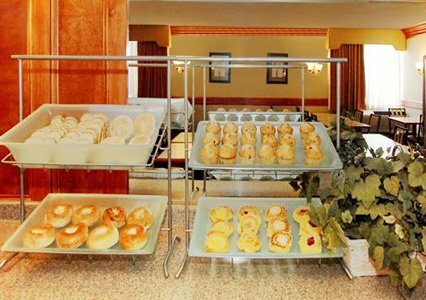 We take pride in taking care of all the details that make your stay a pleasant one.